Occupying the second floor of a charmingly DIY-style renovated building with bicycle fix lab, book store and cafes. It belongs to the new generation of hostels that serves as a cultural hub for the locals apart from welcoming guests from all over the world. 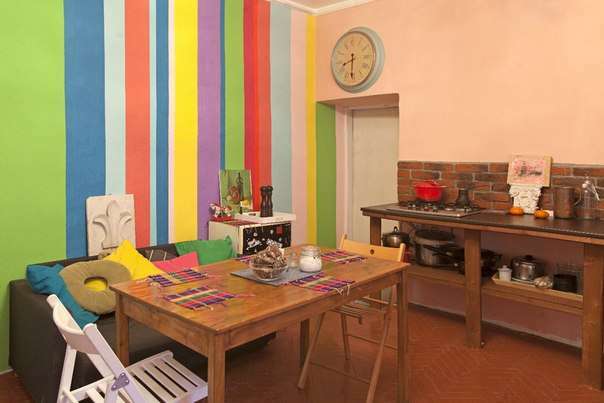 It is just far enough from the noisy avenues to offer you a relaxing stay and yet only a delightful 5 min to Nevsky Prospect, the heart of the city and to the Hermitage. It is 10 mins from other must see sites like Isaac's Cathedral, church of the Savior on Blood , Smolny cathedral. There is a 24 hr supermarket a block away from the hostel. Though the metro is 5 min walk away. 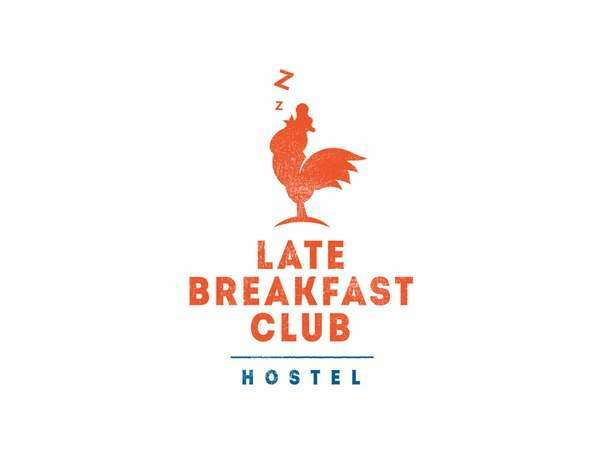 The hostel was established by two young entrepreneurs, who leveraged their vast network of local creatives and experience of organizing public spaces and events, to create a truly unique place. They often interact with the guests to find inspiration on how to make the place better. Cancellation in 2 days before check in is free.